As I mentioned yesterday my upcoming exhibition ‘Void – The landscape of waste packaging’ is all about the permanence of waste packaging in landfill. As a nation we produce some of the highest amounts of waste packaging per capita in Europe. 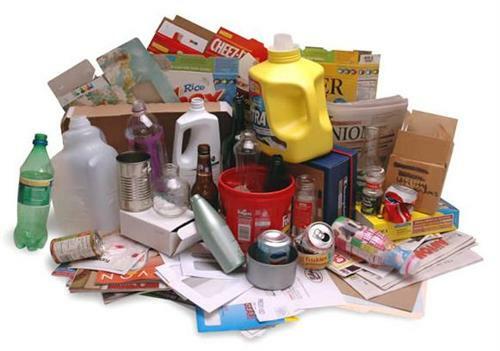 Although many successful initiatives exist to promote the recycling of our waste packaging the problem is growing. It is estimated that each person in the UK is responsible for around 175kg of waste packaging per year, with only 25% of this being recycled. This includes Wood, Glass, Paper, Metals and Plastics. For those of you who want to read more about the facts and figures please take a look at the Eurstat website.